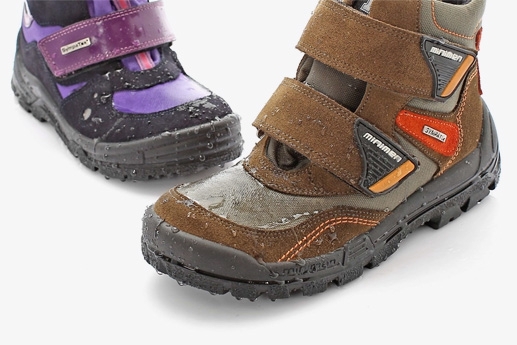 They are designed for snowy, winter conditions. %100 holding on to the snowy and icy floors. 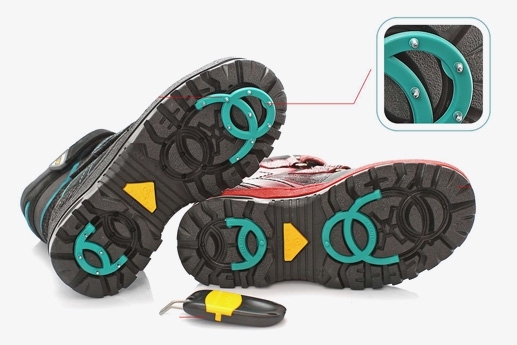 This simple-designed system has a mechanism that is integrated with the base of the boot that removes the nail when desired. 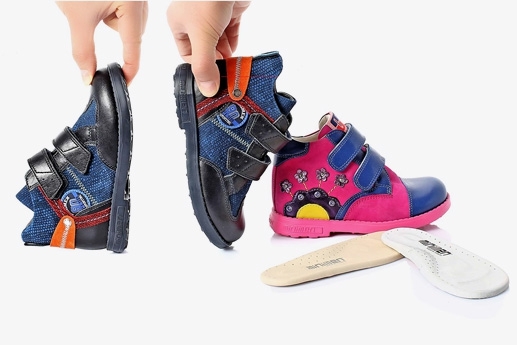 This system, which is easily used by pulling the latch on the heel of the shoe will save you from falling! 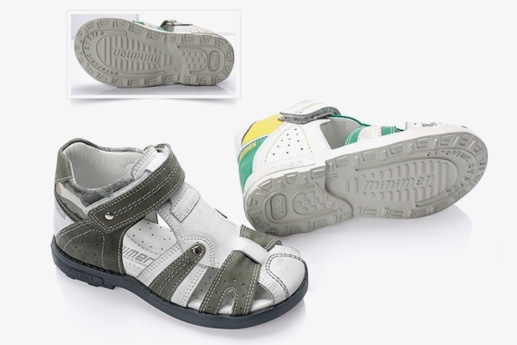 Also, the thick structure provides breathability.